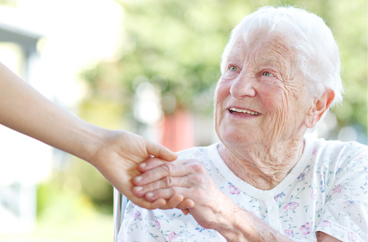 Providing In-Home Senior Care and Home Care Services in San Bernardino, California. 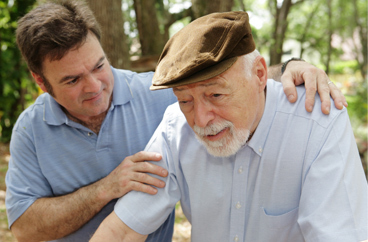 Our office provides senior care and home care services in the following locations including San Bernardino, Redlands, Yucaipa, Loma Linda, and Riverside in California. 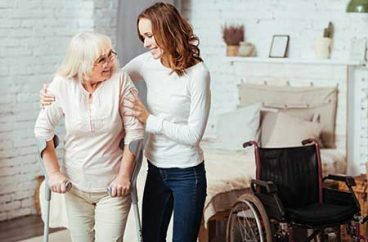 Connect with our home care coordination specialist in San Bernardino, Redlands, Yucaipa, Loma Linda, and Riverside in California.